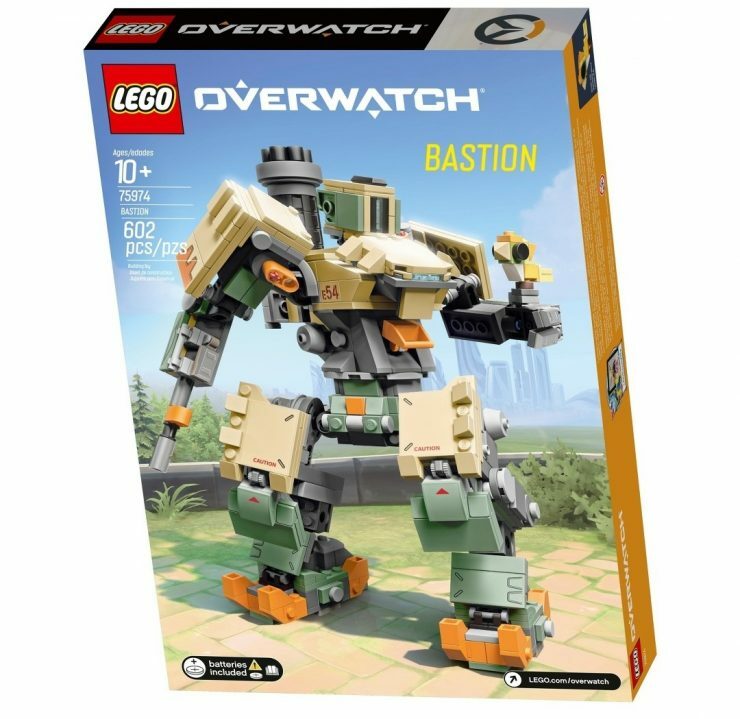 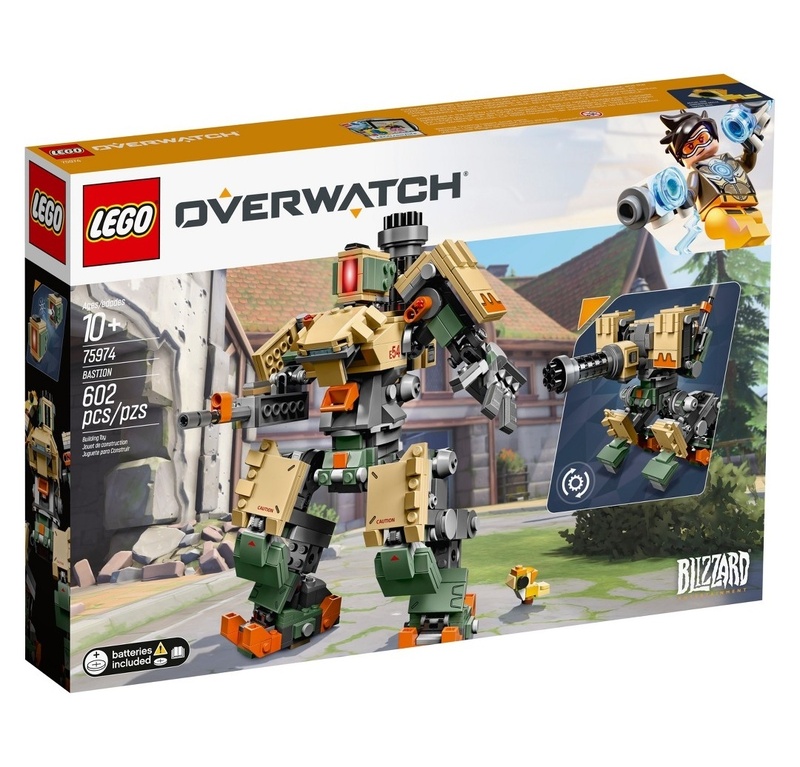 There’s been a lot of hype for Blizzard’s upcoming Overwatch LEGO sets, what with the adorable LEGO Tracer trailer they’ve released not too long ago, and then the recent exclusive LEGO Bastion reveal, decked out in his orangey Omnic Crisis skin. 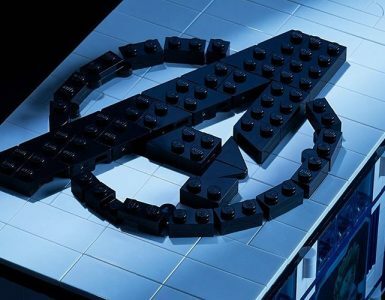 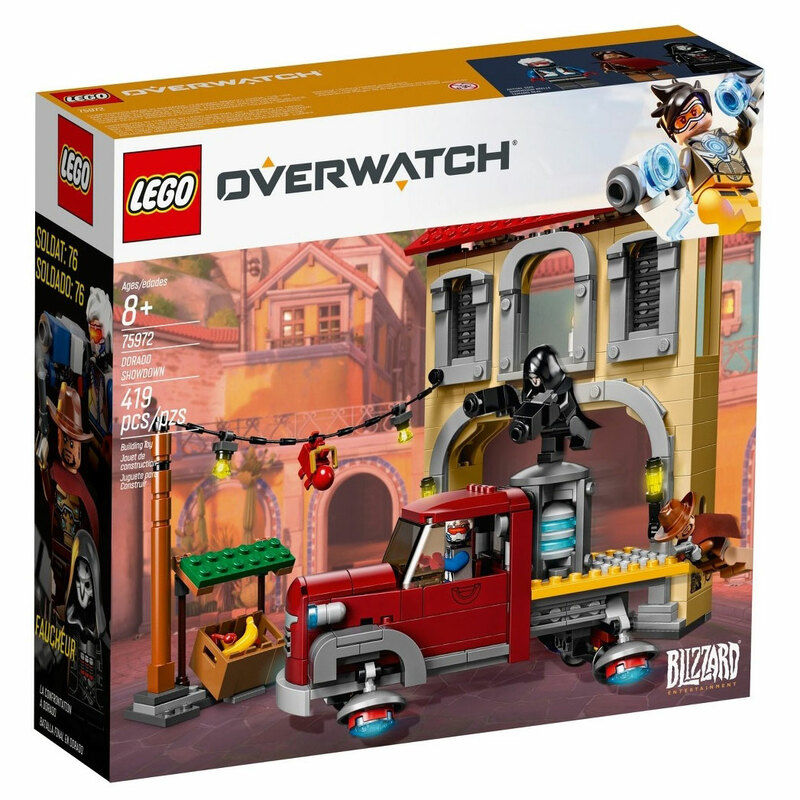 Understandably, fans have all been getting really pumped about the onslaught of teasers, we’re all eager to see how our heroes translate in the blocky world of LEGO after all. 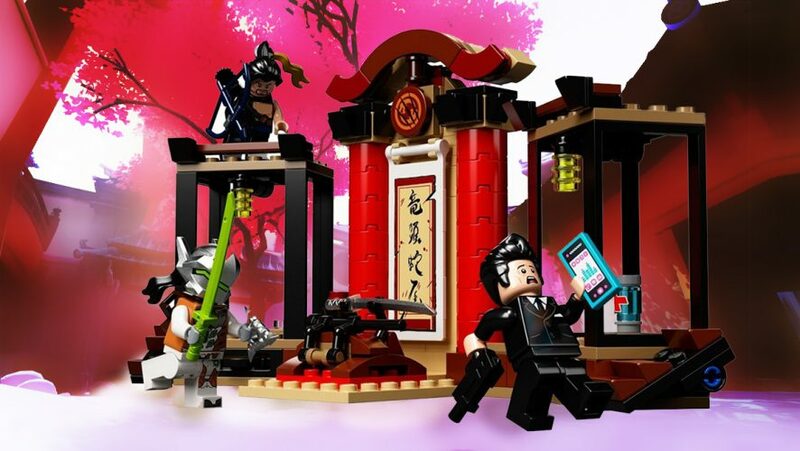 And these latest images making their way round the internet probably take the cake. 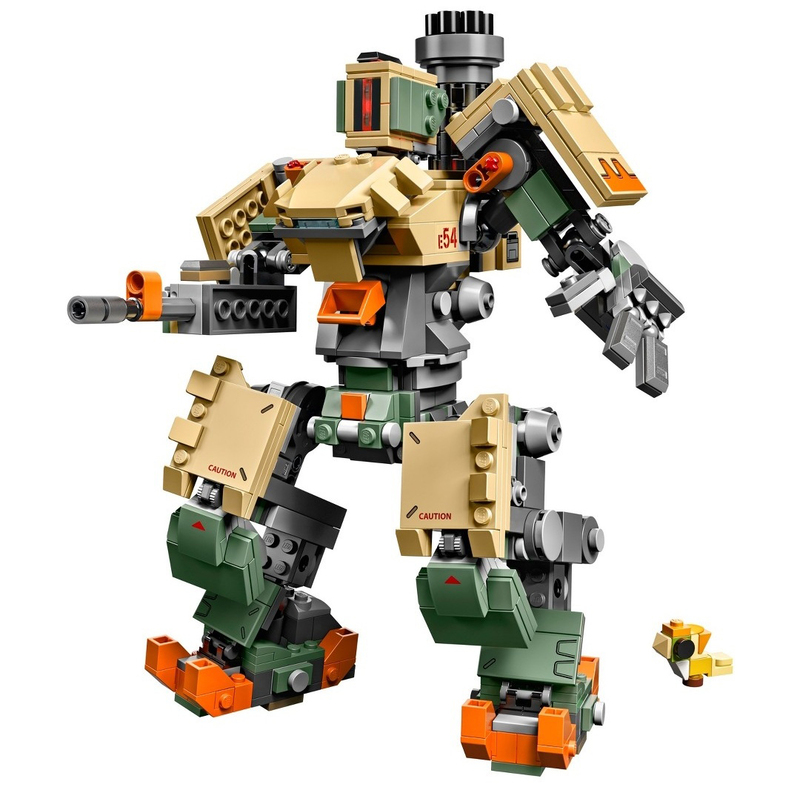 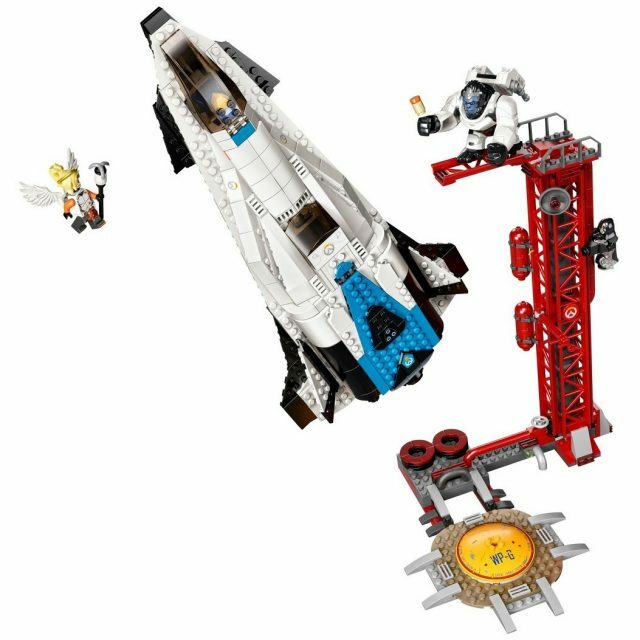 Target has just updated their database with the upcoming LEGO sets, and it’s an absolute feast for the eyes. 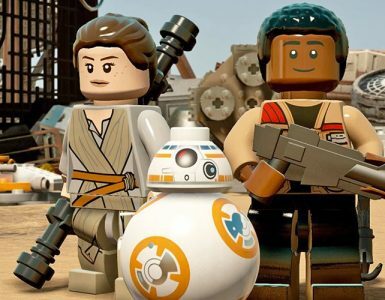 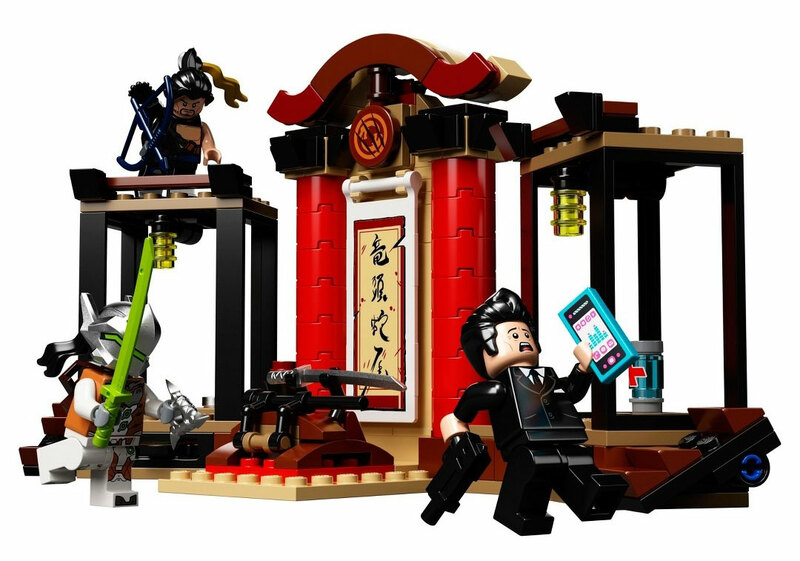 It looks like a fair number of our heroes have made LEGO’s cut, although Blizzard originally hinted at six on Twitter. 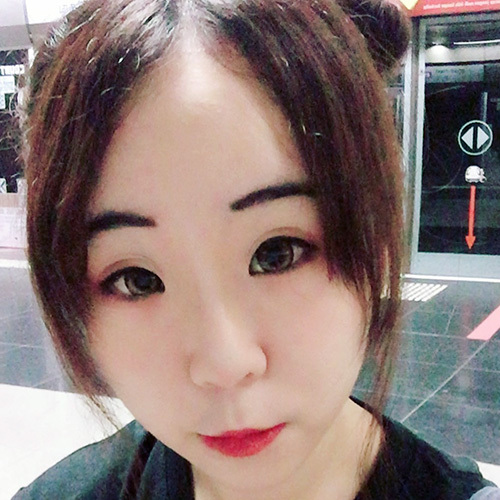 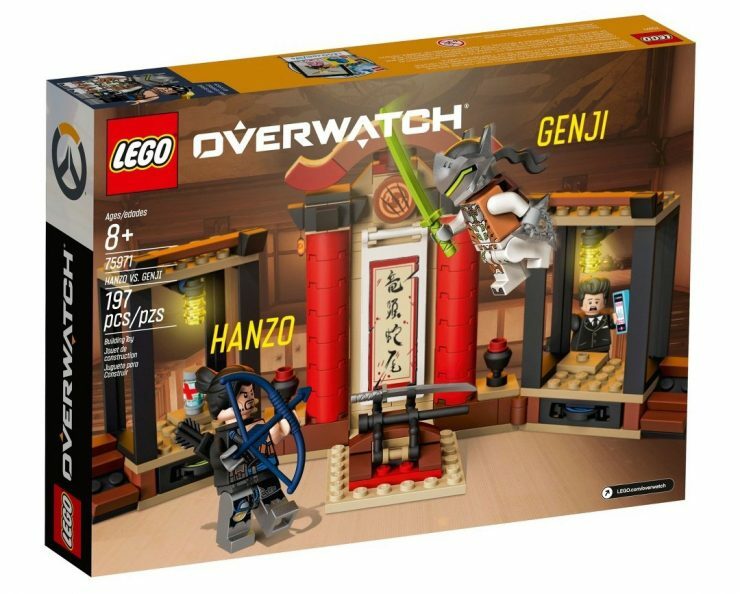 Fans will also be happy to see some very familiar architectural pieces — the sets include Watchpoint Gibraltar, Dorado and Hanamura (featuring, quite expectedly, our squabbling Shimada brothers). 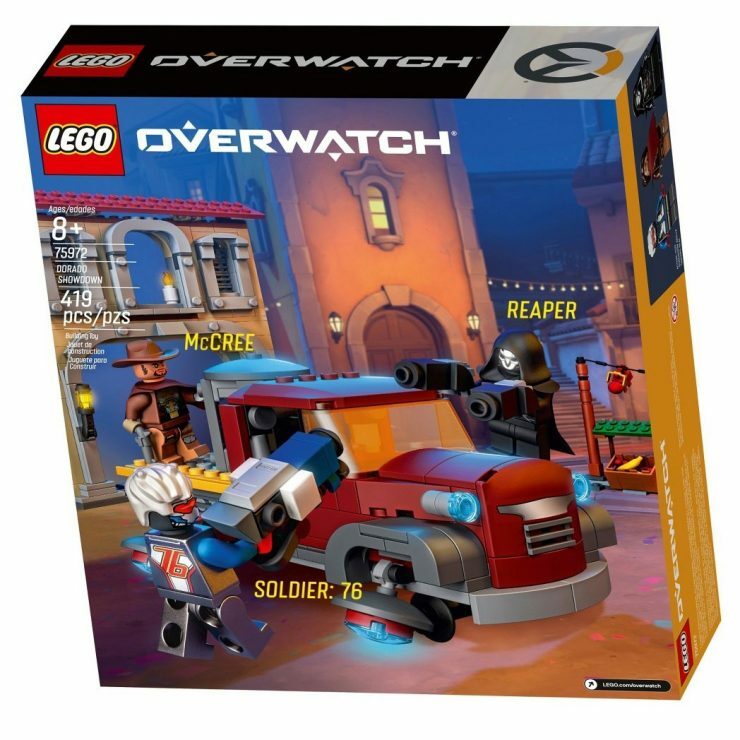 The Dorado Showdown set boasts a battle between McCree, Soldier 76 and Reaper, over a certain red truck, which fans may recognise as the one starring in the Overwatch animated short, Hero. 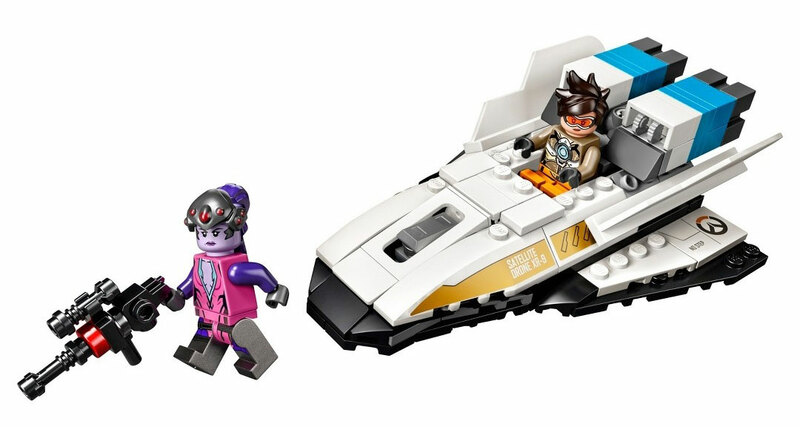 There’s also going to be a set for Tracer and Widowmaker, with an aircraft that vaguely looks like the MV-261 Orca (or alternatively, a chunkier rendition of the Slipstream) — for all your mile high club fantasies. 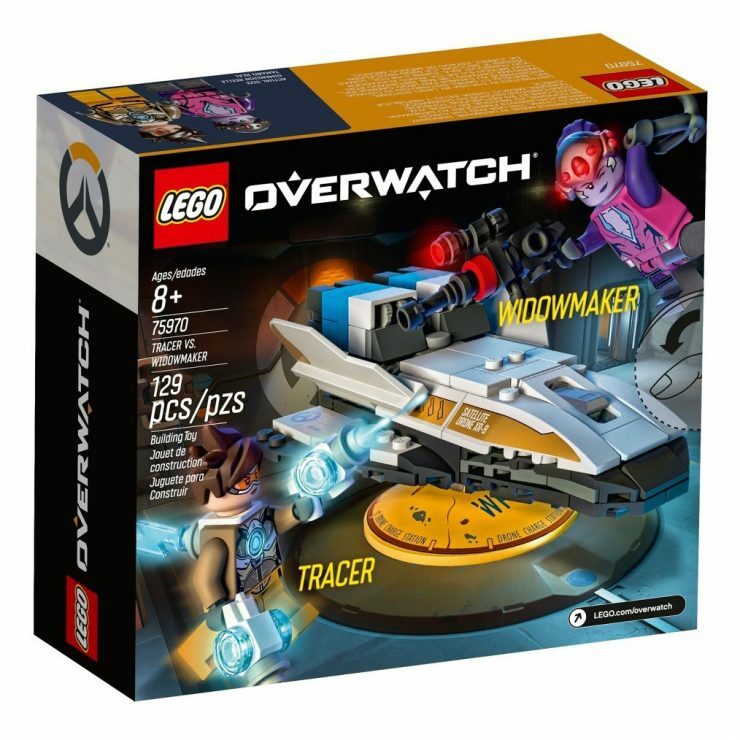 Is that sound I hear the Widowtracer fandom exploding? 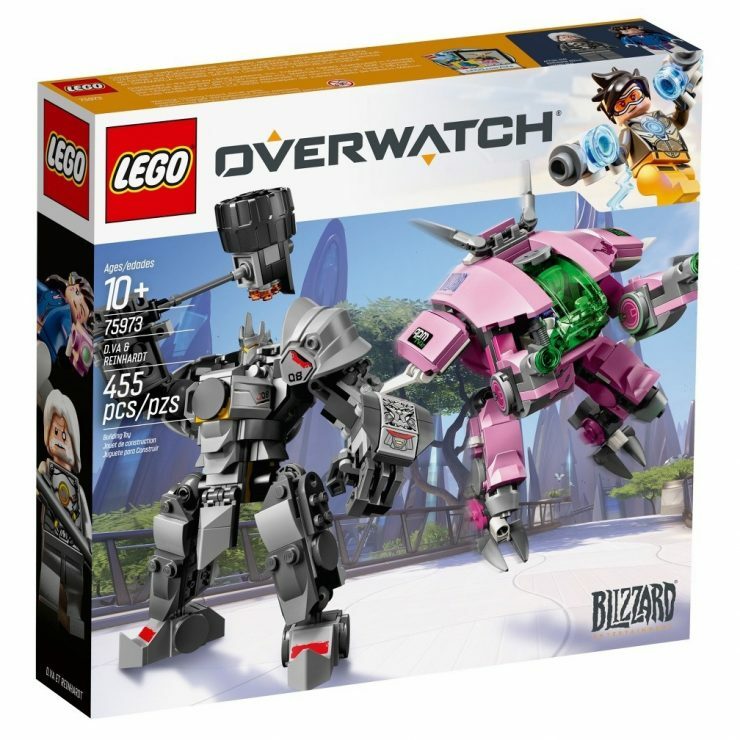 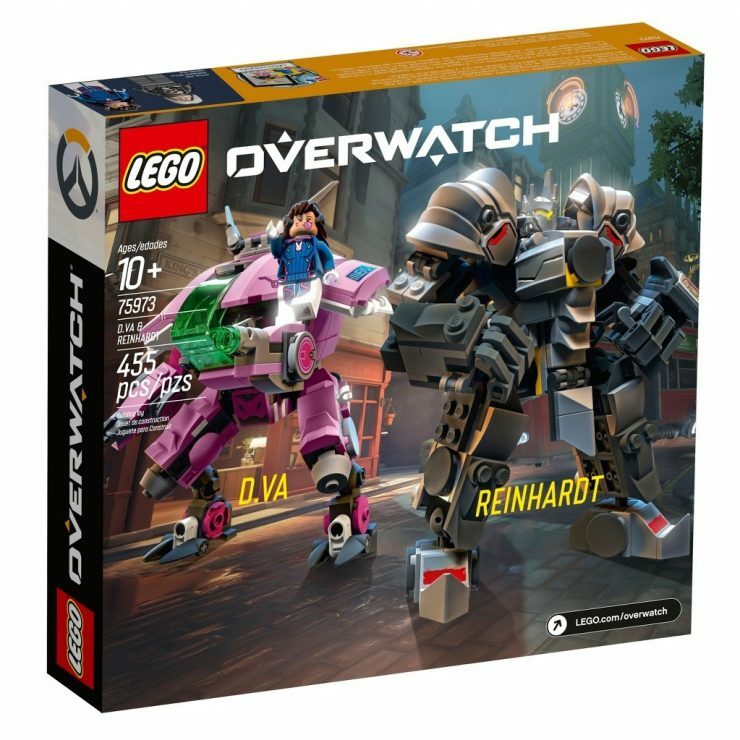 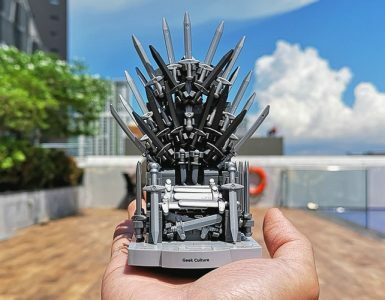 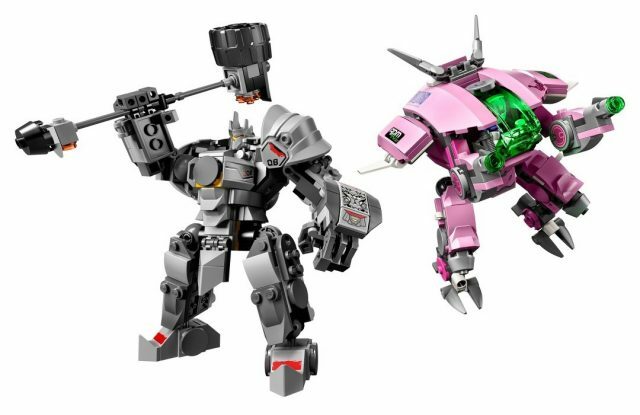 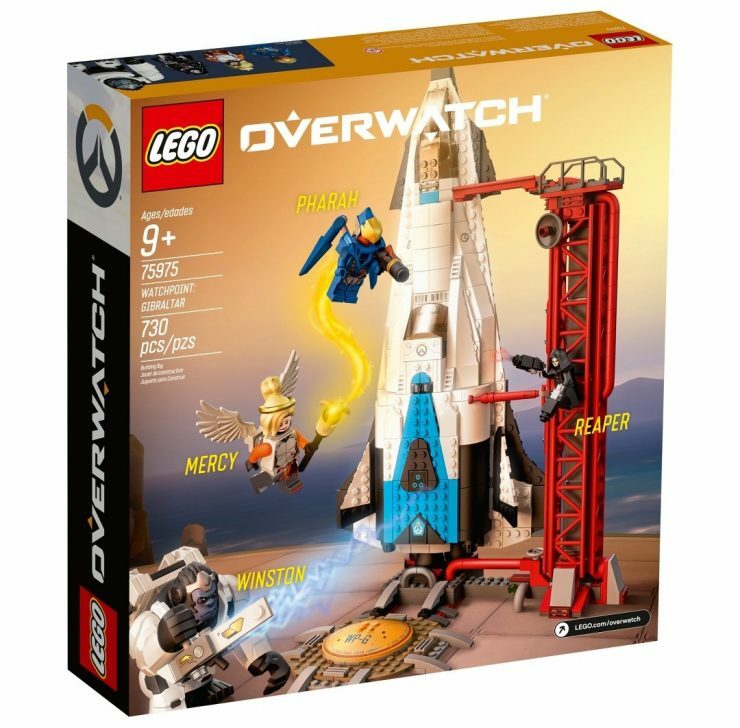 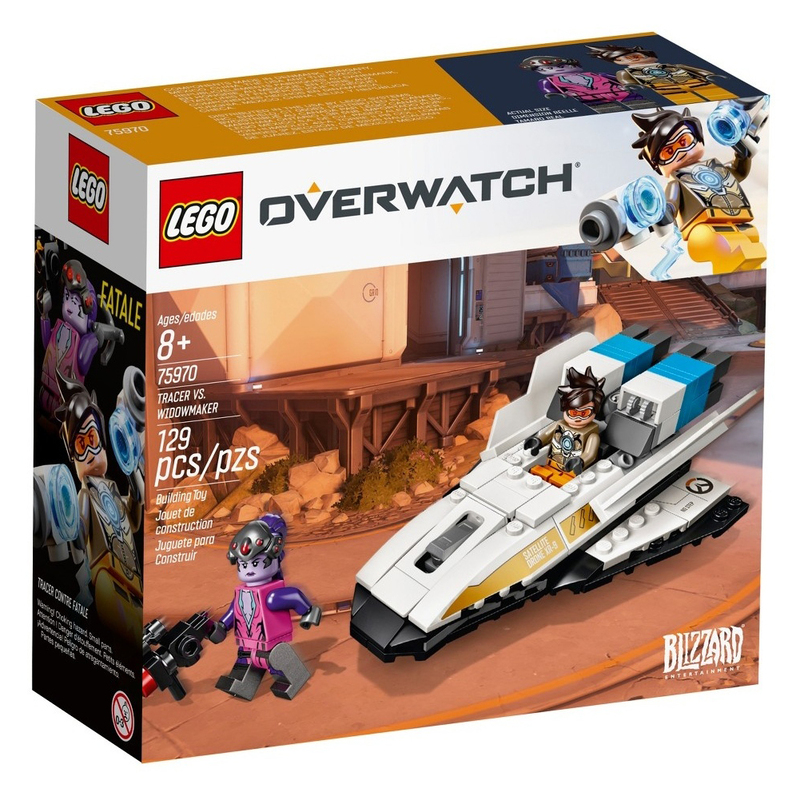 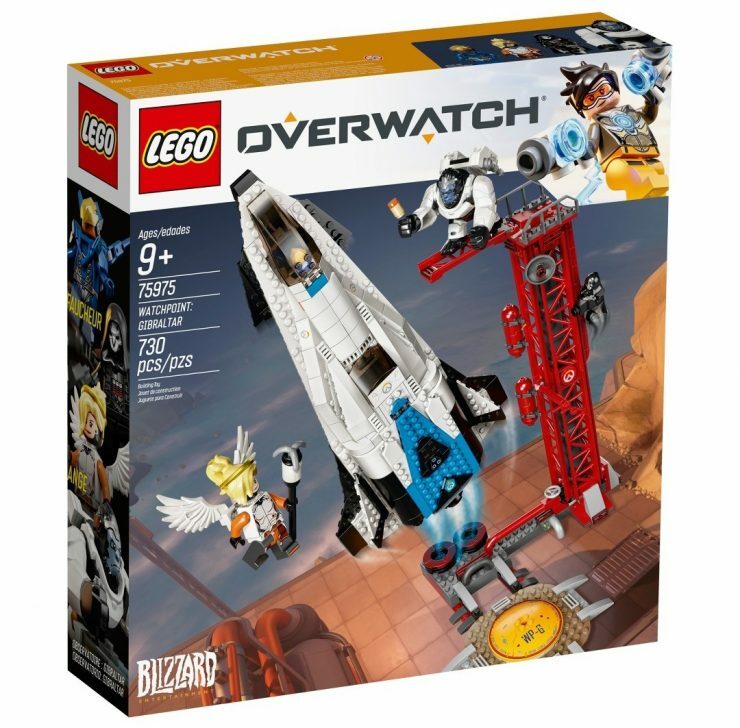 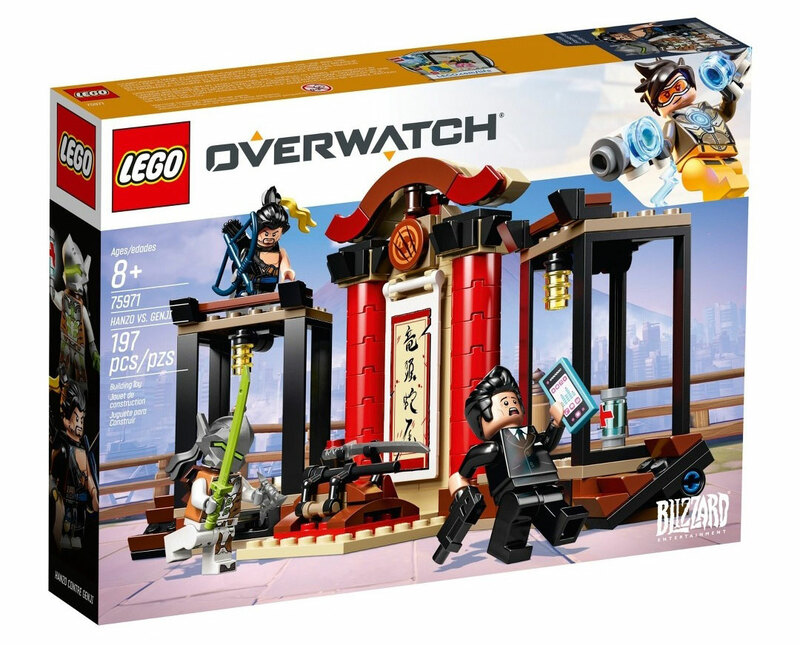 While everything looks gorgeous, there hasn’t been a release date announced for Overwatch’s LEGO sets as of yet. 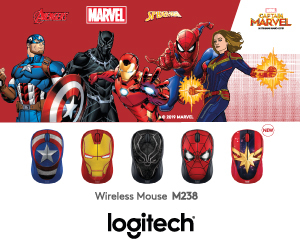 Hopefully, they’ll be out soon, because they’ll definitely make great holiday gifts for all your Overwatch-playing friends and family (or yourself). 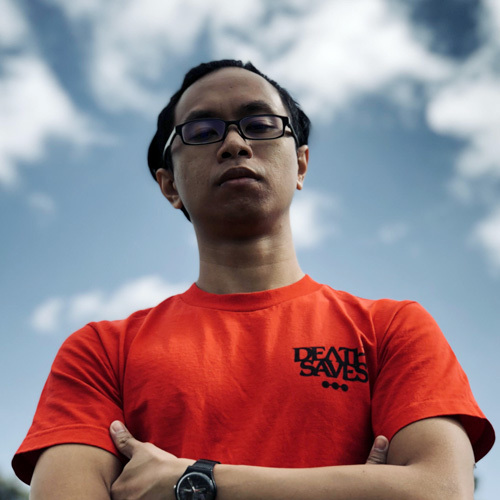 Scare Your Lights Out At Scream Fest 4 At JCube!